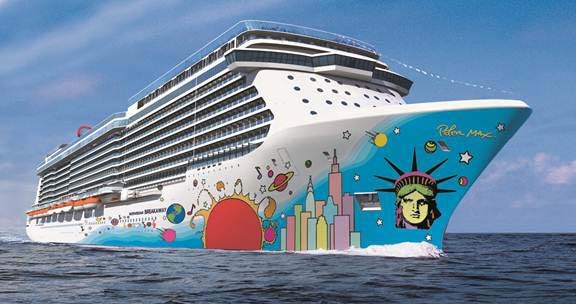 The Norwegian Breakaway is a state-of-the-art ship featuring the best of what the current fleet has to offer such as the exclusive Haven, a relaxing pampering spa and a plethora of dining options. Guests will enjoy all the flexibility that Freestyle Cruising has to offer while sailing to the picturesque island of Bermuda. 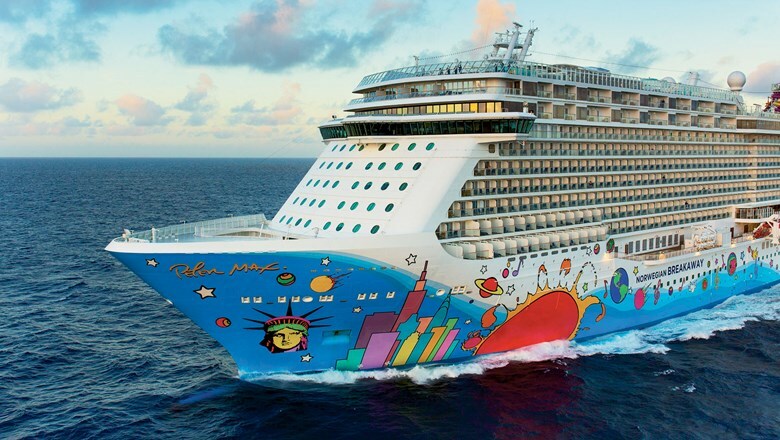 From award winning cuisine, family fun and daily entertainment as well as a wonderful staff and crew the Norwegian Breakaway is a destination all on its own.